One of the biggest airlines in Europe, Air France-KLM, intends to wet lease Russian-made Sukhoi Superjet 100 (SSJ100) aircraft this May, Gazeta.ru reports, quoting a source close to the negotiations. In October, Irish regional airline CityJet announced that it had chosen the SSJ100 to enhance its fleet and network development program. 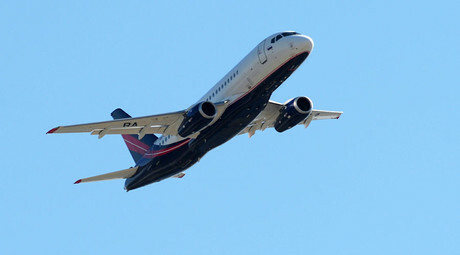 The company placed an order for 15 of the Russian-made aircraft with an option to buy 10 more. Air France intends to wet lease some of these jets from CityJet. Wet leasing means the owner will provide a crew, maintenance, and other services needed for the aircraft. "This is a good opportunity for the aircraft. Then, when the SSJ-100 is certified for flight operations at London City Airport, CityJet will make flights there, too,” the source told Gazeta.ru. London City airport has a single 1,500-metre long runway. The SSJ-100 requires up to 2,052 meters for takeoff, depending on the version of the airliner. Sukhoi said certification to use the airport would be solved by the end of 2016. Until 2014, CityJet was a subsidiary of Air France. The Irish airline was sold off so that it could develop its own network. CItyJet still provides aircraft to fly certain regional routes as feeders to the Air France network. 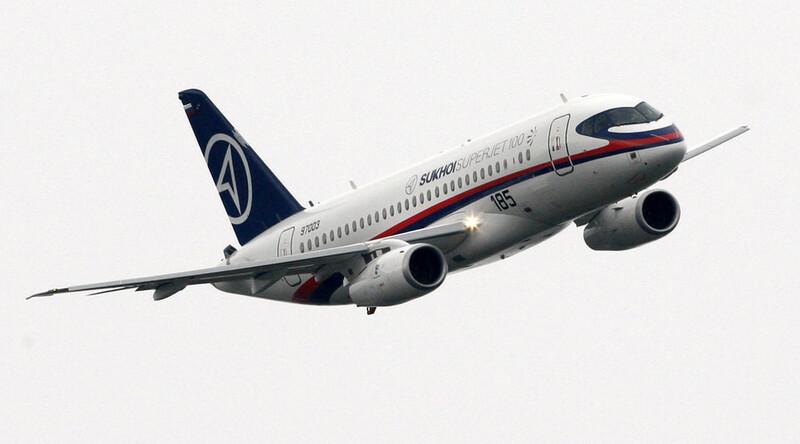 According to Sukhoi there are 64 operational SSJ-100 aircraft in the world. The biggest users are Aeroflot with 26 aircraft and Mexican airline Interjet has 19 in its fleet. Russia's Gazpromavia has 10 long-range versions of the plane.